This summer we are looking for fun and affordable activities to do as a family. Here a list of 10 ideas that we hope to cross off!! What is on your summer agenda? Any fun trips planned? I will be going to visit my parents in South Florida for a week, but we do not have any other trips planned at the moment. 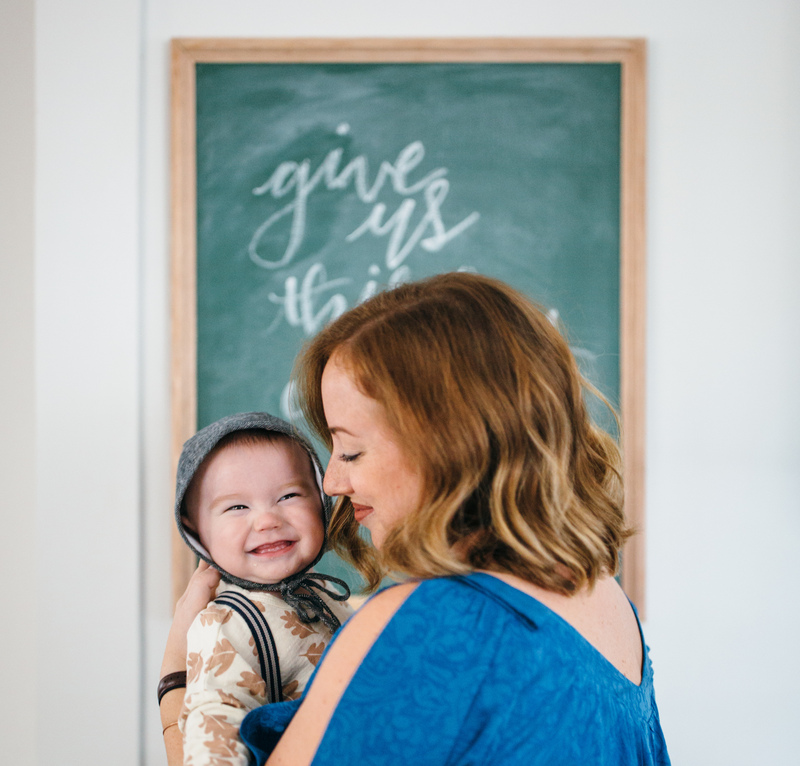 I believe after each child, most mama’s think about the items that she could have lived without AND the items that she wished she would have tried. There are so many cutting edge baby items on the market right now. As a first time mom, (when I was pregnant with Tanner) it was hard to know exactly what items to buy/register for! I previously made a post about the items that I did not use and now I am creating this post to talk about the item that I want for baby #2. These are some of the products that I wish I would have gotten for Tanner or items that I did not know about until after I already had Tanner. I am excited to try these baby goods with #2! 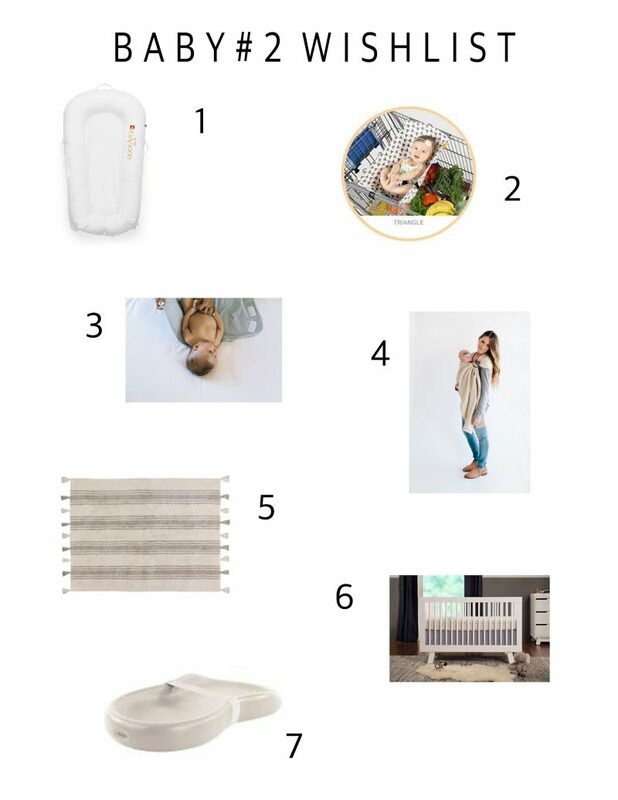 Finally, I included a few things that I am dreaming about for our newest nursery. I am hoping for my husband and I to begin working on the nursery this summer. 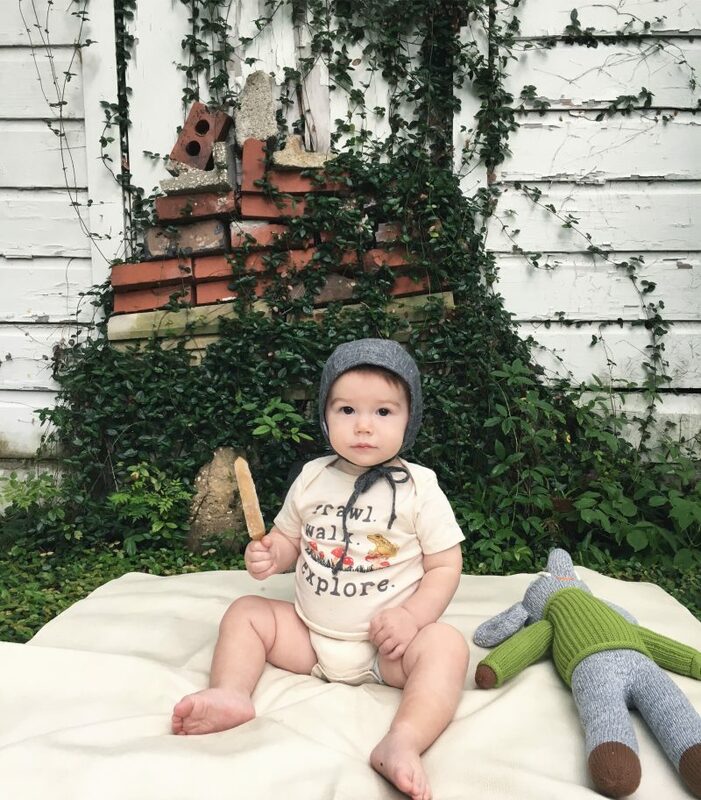 I would love to hear from you about what your favorite baby items have been!